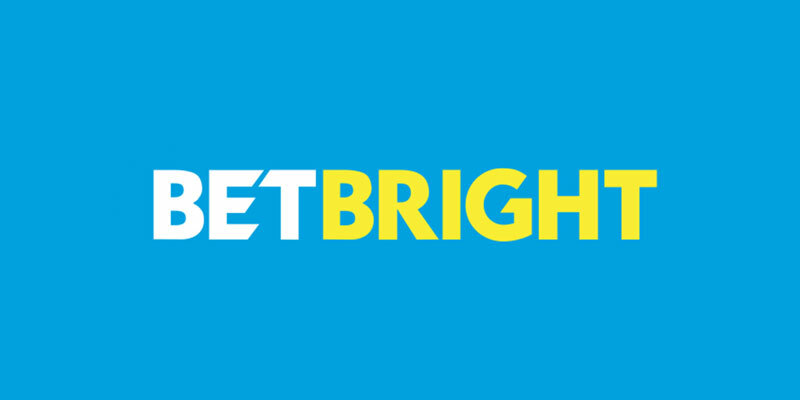 Irish bookie BetBright closed for business yesterday, but what does it mean for punters who have outstanding bets with the firm? 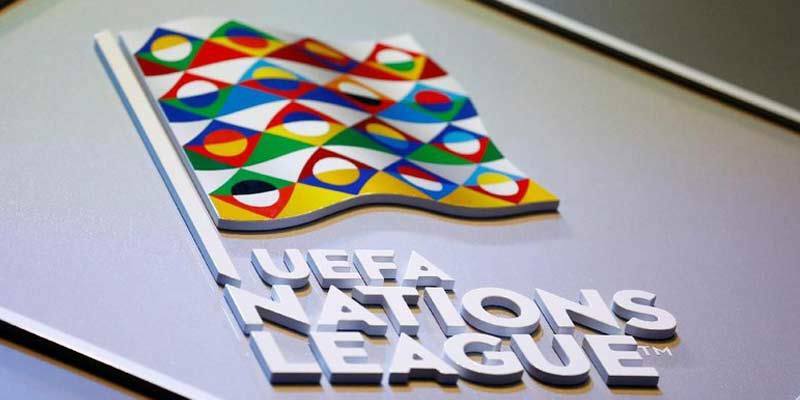 The UEFA Nations League kicks-off this week so here's a handy explainer on how it works and what it's all about. 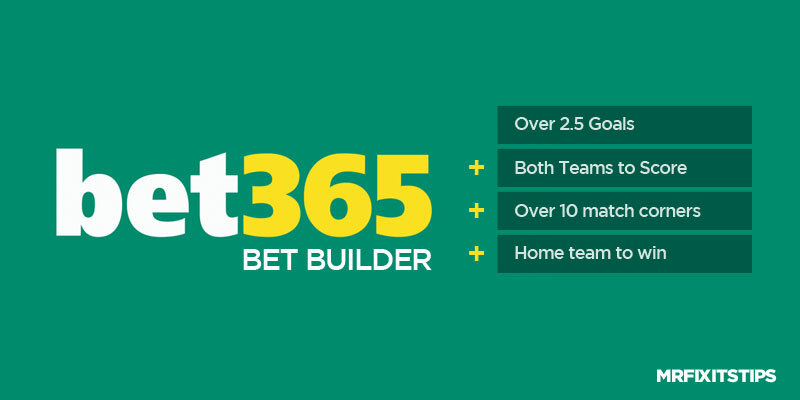 Bet365 launch a new Bet Builder feature that looks set to revolutionise the Request-A-Bet market. Mr Fixit highlights another case where a punter has been left scratching his head and out of pocket due to a bookie hiding behind the "palpable error" excuse. £2 to £31k – is this lucky line of the year? 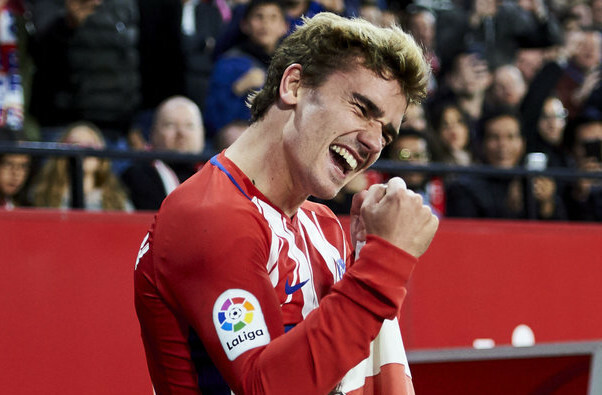 With just over 24 hours of the Transfer Window remaining Mr Fixit looks at some of the potential big money moves that could still happen and where money can be made. A COUPLE of weeks ago we had “Woodwork Gate” where BetVictor refused to pay out on several punters' winning lines after they claimed the ball left the field of play after Falcao struck the post in the Nou Camp. BARCELONA'S comeback last night was pure theatre but it wasn't the most astonishing thing that happened in the eyes of thousands of punters on social media. REQUESTABET has been mentioned by a few punters in recent weeks with the likes of Craig Alves and Harry Baines getting involved. THE fantastic Foxes' Premier League title win was a fairytale 5000-1 success last season but here's a betting offer that won't take a miracle to land. HANDS up if you thought Paddy Power was Ireland's largest independent bookmaker… Me too. THE countdown to the end of the Summer Transfer Window has started and it's shaping up to be one of the most intriguing in recent years. RONNY DEILA'S revelation he'd leave Celtic at the end of the season surprised no one – so who's next for the Parkhead hotseat? THERE'S been a lot of debate on this site about cash out and I'm firmly in the neutral corner. EVER wondered how bookies are sizing up the weekend card. IT was 4 out of 5 again for me yesterday – so another void bet. CORAL'S new Outsider coupon went down a storm at the weekend with one English punter scooping £100,000 for £4 bet. BOOKIES have admitted Saturday's football results gave punters their “biggest winning day ever”. PADDY POWER have made FIFA chief Sepp Blatter heavily odds-on to serve a full term of presidency assuming he is re-elected unopposed in Wednesday’s surreal one candidate vote. IT seemed to be one of the best cashback deals of all time and right enough Paddy Power refunded £3million in losing bets placed on the Champions League Final. GUUS HIDDINK is the 11-10 favourite with Ladbrokes to replace Carlo Anclelotti as manager of Chelsea but William Hill reckon Andre Villas-Boa will get the job. PUNTERS were singing the praises of Paddy Power after the bookies agreed to pay out on two first scorers in the midweek Inverness v Hibs match. CARLO ANCELOTTI is 4-11 with bet365 not to be in charge of Chelsea on the first day of next season after the club's Champions League exit. RORY McILROY'S US Masters collapse was painful to watch and sore on the pocket. GARETH BALE is the 4-11 favourite with Paddy Power to be crowned this season’s PFA Player of the Year. BOOKIES have caused a storm by deciding to settle on Dundee as Scottish Division One champions. WEEKEND REVIEW: HOW DID WE DO? NEARLY all of our tipsters produced winning lines over the weekend but pride of place went to sports betting expert David Jack. WE love the Carling Nations Cup. MICHAEL APPLETON has been heavily backed for the West Brom but Chris Hughton still remains favourite to pip him for the post. IT was an incredible deadline day in England – and Manchester City didn't buy anyone. BOOKIES last night slashed the odds on Gareth Bale moving to Inter Milan following reports of a possible summer transfer bid from the European champions. EDWIN VAN DER SAR has announced he will retire at the end of the season so bookies are taking bets on who will be Man United's No. BEN SHEPHERD is the 2-1 favourite with Ladbrokes to replace Richard Keys as the main anchor for Sky Sports football broadcasts. IT'S been a decent week with the treble coming up on Tuesday and Wednesday and a decent Super Single trapping last night. JOHN JELLEY became John Jolly when he banked a bumper £345,126 win on the horses. 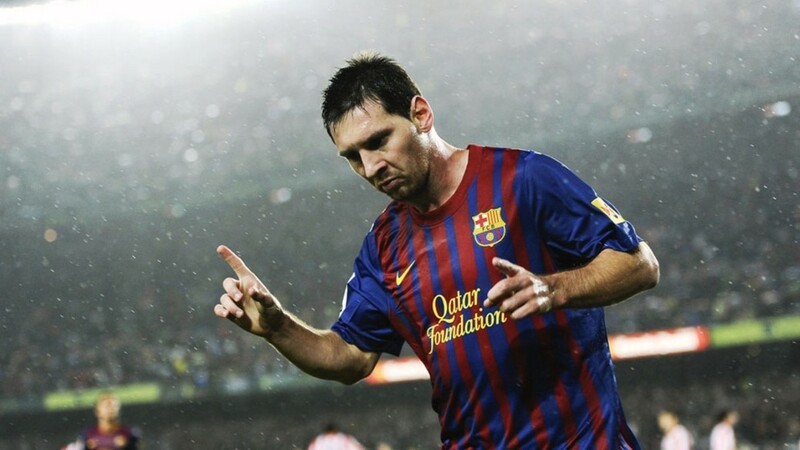 WHO’S THE NEXT ANDY GRAY? JAMIE REDKNAPP is 5-2 favourite with Ladbrokes to replace Andy Gray at Sky Sports after the former Scotland striker was sacked. CRAWLEY TOWN are odds on to be knocked in the next round of the FA Cup despite last night's heroics. AVRAM GRANT is now 1-3 favourite with William Hill to be the next Premier League manager to leave his job after Roy Hodgson parted company with Liverpool yesterday. I THOUGHT I did well with my New Year five to follow that won at 34-1. WHEN Sir Alex Ferguson finally retires as Man United manager there will be a whole host of names linked with the biggest job in English football. AP McCoy landed a huge gamble when he was crowned BBC Sports Personality of the Year. TODAY'S the D-Day for nations desperate to host the World Cup in 2018 – and England go into the final hour of deliberation as narrow favourites. BOOKIES expect a red-card frenzy in the SPL this weekend as foreign officials are put under the microscope. BOOKIES reckon Spurs fans will still be able to rave about man of the moment Gareth Bale next season. SPAIN dominate the shortlist for the Balon D'Or but Wesley Sneijder is 5-2 favourite with Ladbrokes to take the prize. Our resident European Football expert, Paul Watson, takes a look at the fall-out of Wayne Rooney's u-turn and identifies 5 strikers who should be on top of Sir Alex's wish list. WAYNE ROONEY is staying at Man United and don't say we didn't tell you. TONY MOWBRAY is the even money favourite with Ladbrokes to replace sacked Middlesbrough manager Gordon Strachan. MY colleague Paul Watson in an earlier post makes a compelling case for why Wayne Rooney is likely to remain at Man United. JOE HART is 3-1 with William Hill to start all of England's remaining qualifiers despite claims of drunken antics in Spain days before he was due to meet up with the squad for the tomorrow's clash with Montenegro. PUNTERS who backed John Hughes to win the SPL sack race were celebrating after he parted company with Hibs “by mutual consent”. ROY HODGSON has been cut from 8-1 to 5-1 third favourite by William Hill to be the next Premier League manager to leave his club. IF I was to ask what lies in the heart of Madrid, plays home to one of Spain's greatest sides and has been a graveyard for close to a decade for Barcelona … what would your answer be? THE PHRASE Super Sunday is an over-used expression. Harry Redknapp has been installed as bookies favourite to be next England manager after Fabio Capello confirmed he will step down after the Euro 2012 finals. Tiger Woods is 4-1 favourite with Ladbrokes to be the USA’s top Ryder Cup points scorer after being handed a wild-card pick by skipper Corey Pavin.